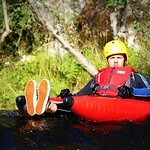 2 hour river adventure in these Mini rafts. 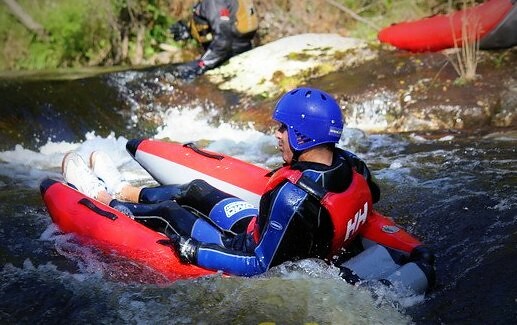 This is the latest crazy activity from New Zealand. 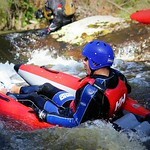 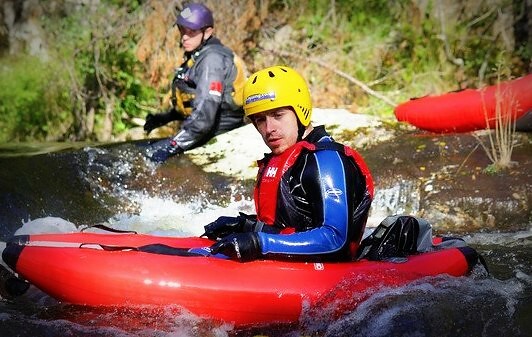 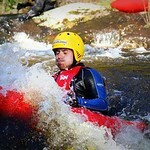 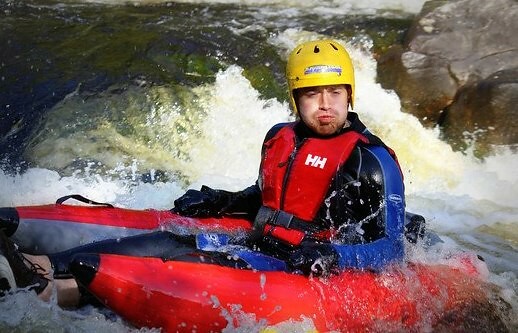 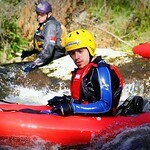 All the thrill and action of a multi person raft but without the restrictions. 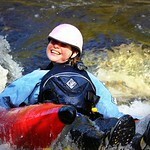 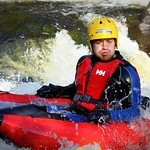 The Stag or Hen can go first through the rapids! 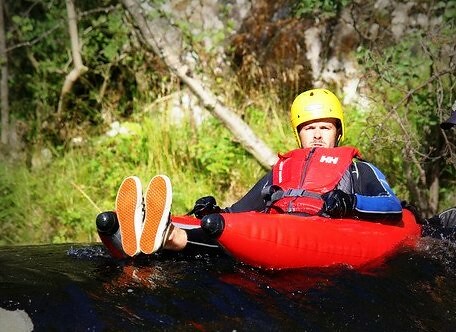 River Bugs are the latest things to hit the UK shores from New Zealand, 1-person rafts that are like a giant inflatable armchair! 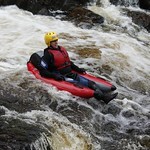 We run river bugging trips on the River Tummel and River Tay all year round, 7 days a week. 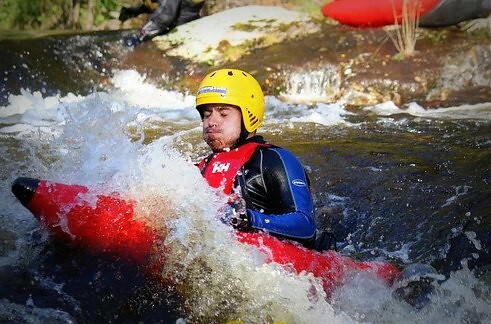 River bugs are a great way to play on the river if you want that little bit more excitement, and are ideal for summer river levels as you don't have to wait for the rain to gain the thrills of the outdoors! 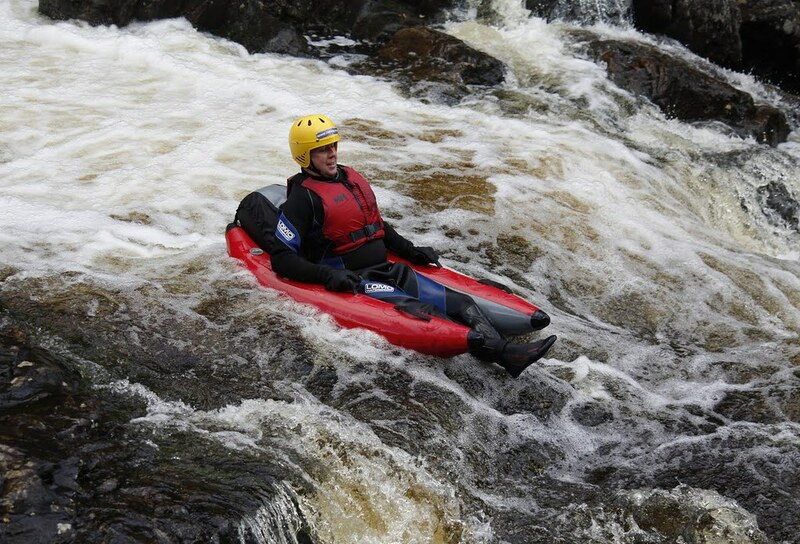 This event has pioneered river bugging in Scotland, and as such we are the most experience provider of this fun outdoor activity. 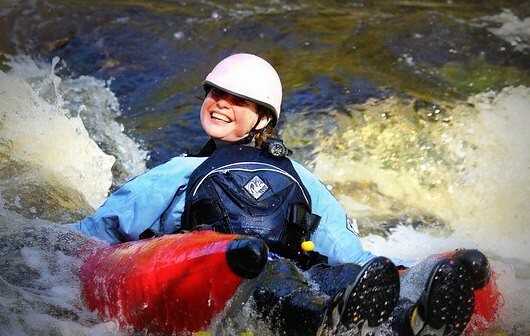 After receiving expert instruction from our experienced river bug guides, we’ll get you out on the river (complete with your webbed gloves) and help you negotiate your own path down the white water rapids.